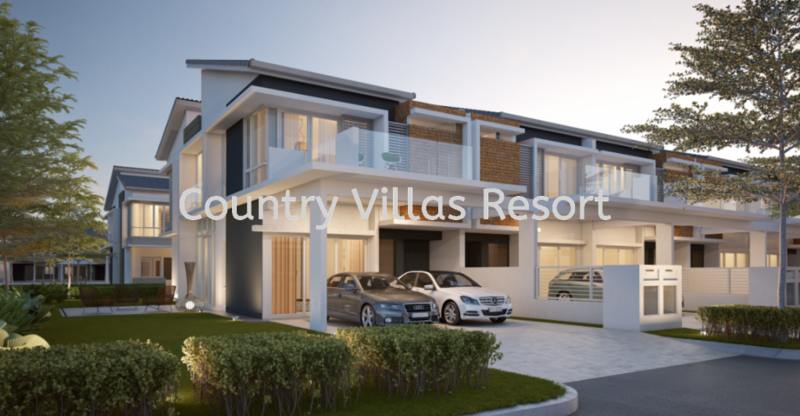 Country Villas Resort Sdn Bhd - Country Villas Resort Sdn Bhd is the latest guarded resort township in Melaka, Malaysia. 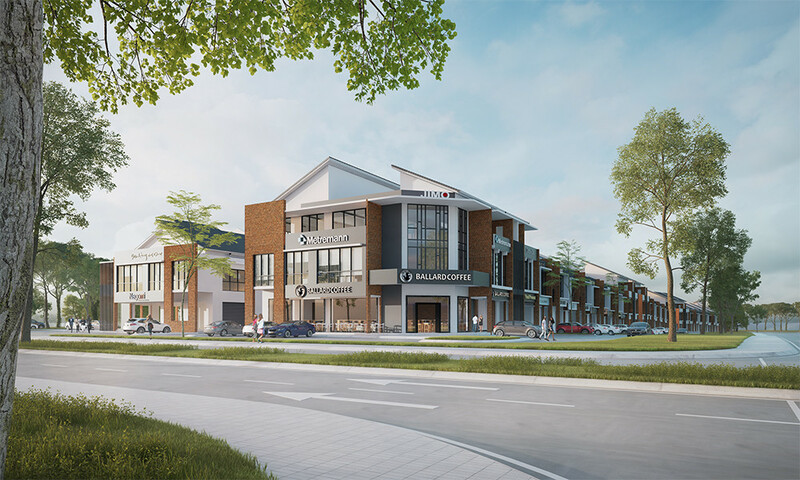 1st Floor, Orna Golf & Country Club, Jalan Ayeh Keroh-Bemban, Hang Tuah Jaya, 77200 Bemban, Melaka, Malaysia. 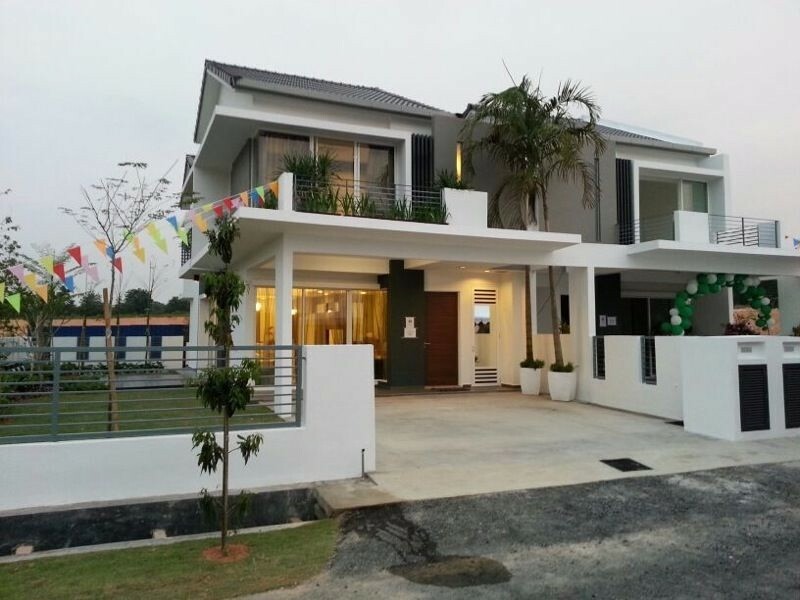 Country Villas Resort Sdn Bhd is the latest guarded resort township in Melaka, Malaysia. 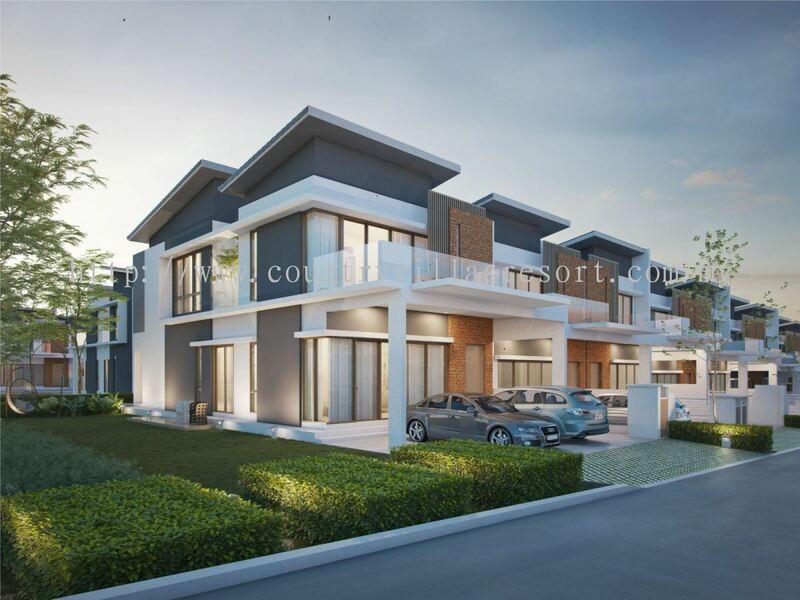 A luxury property development spread over 135 acres and featuring tight security. 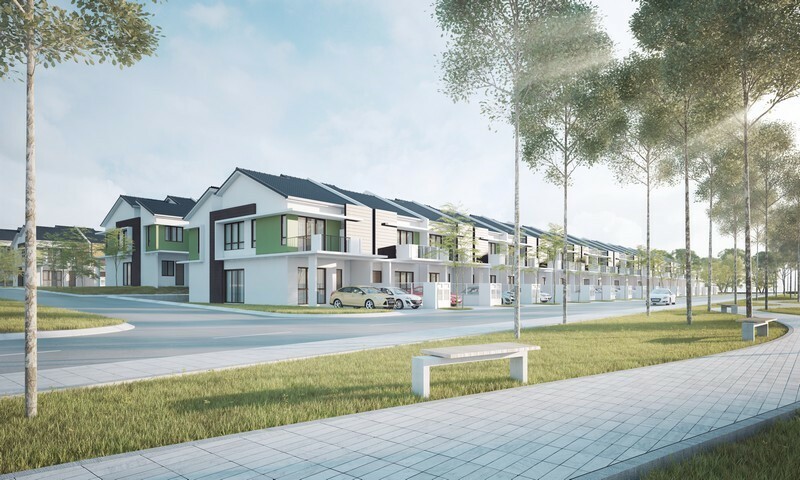 Located near to three of Melaka’s premier golf and country clubs, it is the premier space of living for those seeking green, natural surroundings and life among an affluent community. One of our township’s major themes is golf. 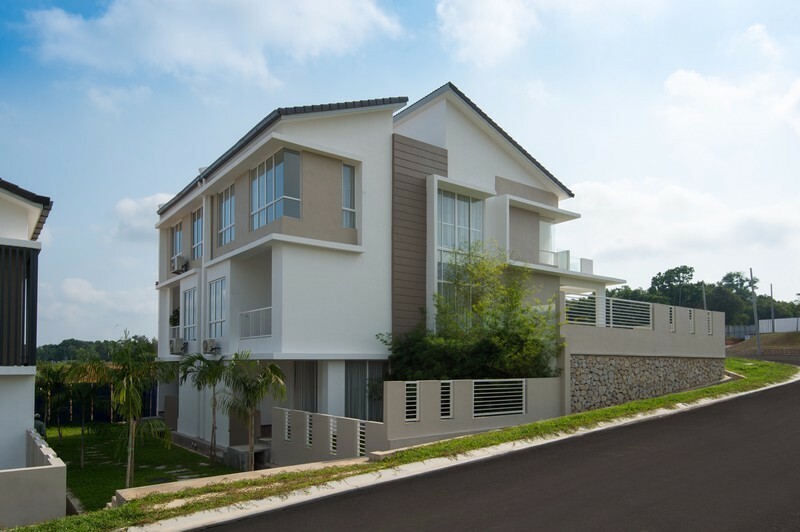 Living here gives you easy access to three of Melaka’s premier golf and country clubs: Orna Golf and Country Club, Tiara Melaka Golf and Country Club and Ayer Keroh Country Club. 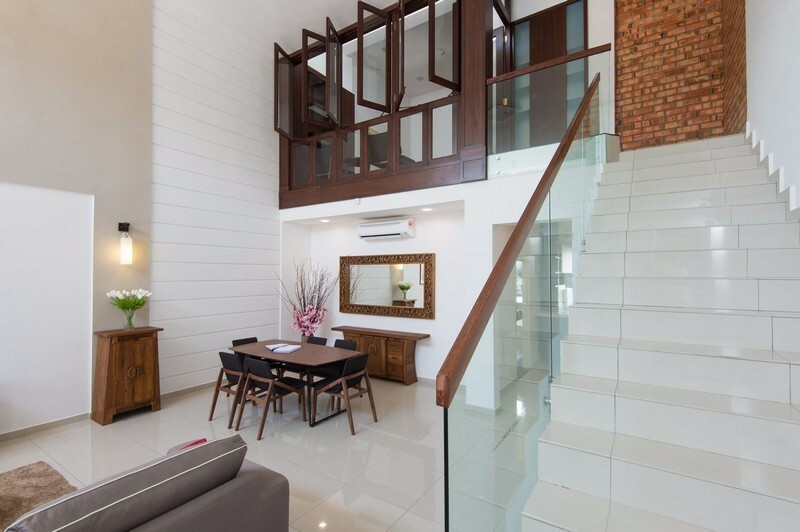 Country Villas Resort Sdn Bhd added new post.